We are proud to serve the Southern California area, primarily Orange County and it’s surrounding cities. 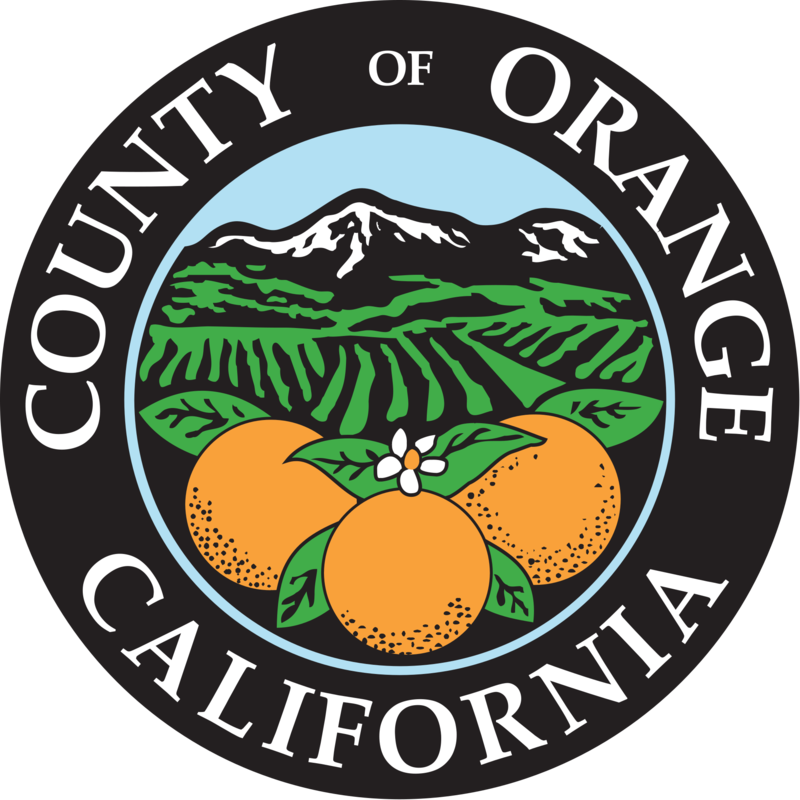 We have been servicing Orange County since 1998 and are proud to call it our home. We handle everything from drain repair and cleaning, pipe lining, hydro jetting, pipe bursting, trenchless sewer repair, and we use sewer video inspection to know exactly what is going on in your pipes. If you do not see your city listed, do not worry. We are adding coverage areas by the minute and would love to serve you no matter where you are located. Call us to talk! SewerTV is Orange County’s leading drain and pipe repair specialist. With over 20 years worth of drain and pipe repair experience, we are the number one choice in Orange County. We are so sure of our services that we promise we will fix it right the first time…GUARANTEED.